Two beautiful healthy wild horses were found shot and killed in the Apache-Sitgreaves National Forest. This occurred sometime yesterday, oct 13th 2018, on FS road 50, mm8, close to the Heber Wild Horse Territory. This is not the first time for someone to shoot wild horses in the Heber area or the Salt River area. 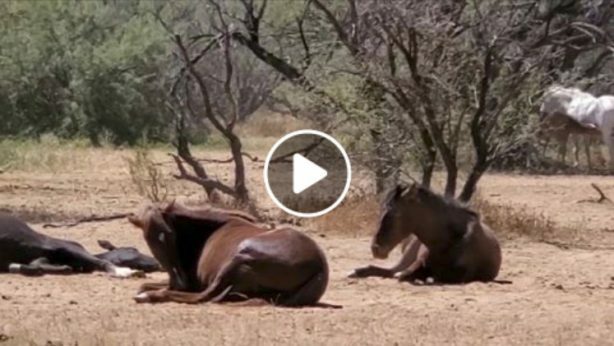 The coward who shot 3 Salt River wild horses in 2016, was never found. We are outraged at the cruelty. It is scary that someone could harbor so much resentment to shoot and kill innocent wild horses so brutally. We are offering a $2000 reward ($1000 per horse) for the tip that leads to the arrest and conviction of the coward(s) responsible. The Apache-Sitgreaves National Forest is investigating this case; If you know anything or have seen anything suspicious please call the Forest Supervisors office with tips at (928) 333-4301. (You can also add to the reward, but please no complaint calls to the FS). Thank you Fox10 and 12news for covering the story. Picture credit: Heber Wild Horses. 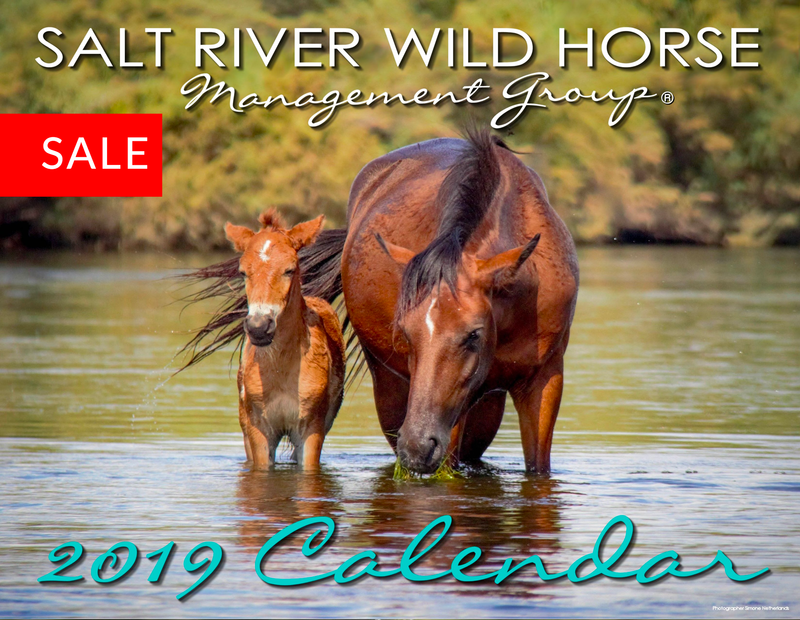 *Shocking wild horse shootings* SRWHMG offers reward*Two beautiful healthy wild horses were found shot and killed in the Apache-Sitgreaves National Forest. This occurred sometime yesterday, oct 13th 2018, on FS road 50, mm8, close to the Heber Wild Horse Territory. This is not the first time for someone to shoot wild horses in the Heber area or the Salt River area. The coward who shot 3 Salt River wild horses in 2016, was never found.We are outraged at the cruelty. It is scary that someone could harbor so much resentment to shoot and kill innocent wild horses so brutally. We are offering a $2000 reward ($1000 per horse) for the tip that leads to the arrest and conviction of the coward(s) responsible. The Apache-Sitgreaves National Forest is investigating this case; If you know anything or have seen anything suspicious please call the Forest Supervisors office with tips at (928) 333-4301. (You can also add to the reward, but please no complaint calls to the FS). Thank you Fox10 and 12news for covering the story. 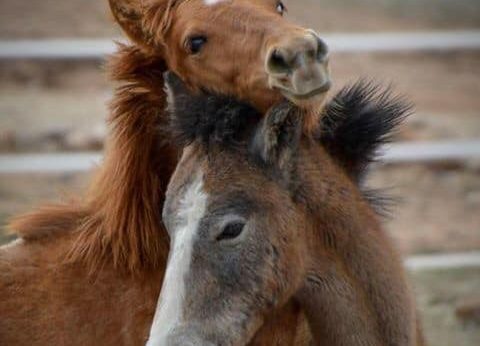 Picture credit: Heber Wild Horses.